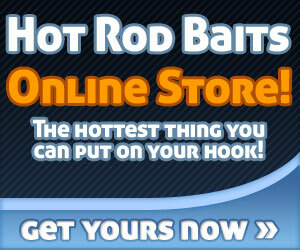 Hot Rod Baits TUBES are producing! 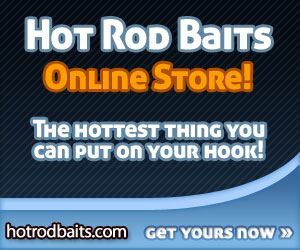 The bass all over the Midwest are starting to prefer the tube bait this year. If you haven't been throwing them, you better get started. 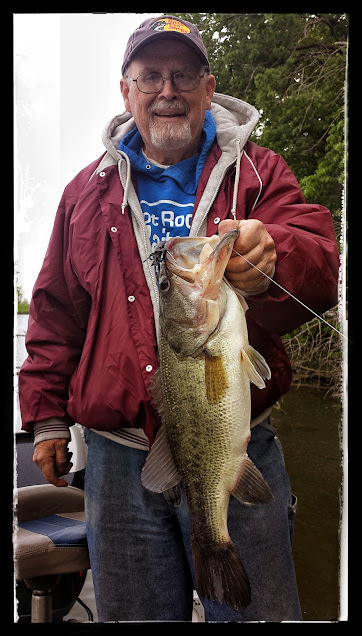 Here is a Central Iowa bass that couldn't refuse the Black/Red Hot Rod Baits Tube. Click on STORE today and get some sent your way! Trent Beier of Chicago, Illinois particpated in the Iowa State BASS Nation Spring tournament this past weekend. Trent decided to head north to Pool 9 to pitch his Hot Rod Baits Tubes and Wig's Jigs with Hot Rod Baits Jig Chunks to claim 3rd place. He weighed in 24.82 pounds of bass over the two day event. This tournament is full of the best anglers from Iowa, Wisconsin, and Illinois who are trying to advance to the next level at the BASS Nation Regionals. 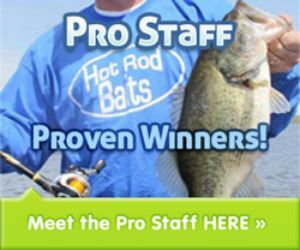 Congratulations goes out to our latest top placing Pro-Staff member, well done Trent Beier! Mike Wheaton and Bill Denniston left a lot of anglers shaking their heads Sunday at 12-Mile lake. 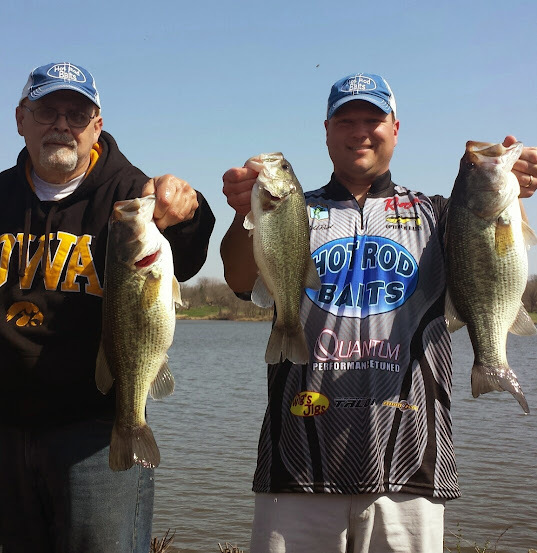 These two anglers had a 6 fish limit that weighed in at 17.09 pounds. This was capped off with the big bass of the tournament as well, it weighed in at 5.59 pounds. This was the only fish that weighed over 3.50 pounds. Congratulations to these anglers and the rest of top 5 teams that took home cash prizes for catching their limit of 12-Mile bass. The entire $300 entry fee must be paid before the beginning of the 12-Mile event. 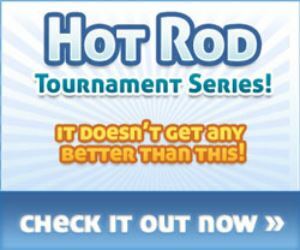 The Frosty Rods event held up to its name once again this year. Temperatures were in the low 30's as anglers left their houses to make their way to Rock Creek Lake anticipating the bites of big bass. The forecast projected temperatures to raise into the mid-sixities as the day went on and that would surely wake up those Rock Creek bass! Here are the results from the 17 teams that participated.